The Nintendo UK store has now made pre-orders available for Nintendo fans in the United Kingdom by putting the next wave of anticipated amiibo. 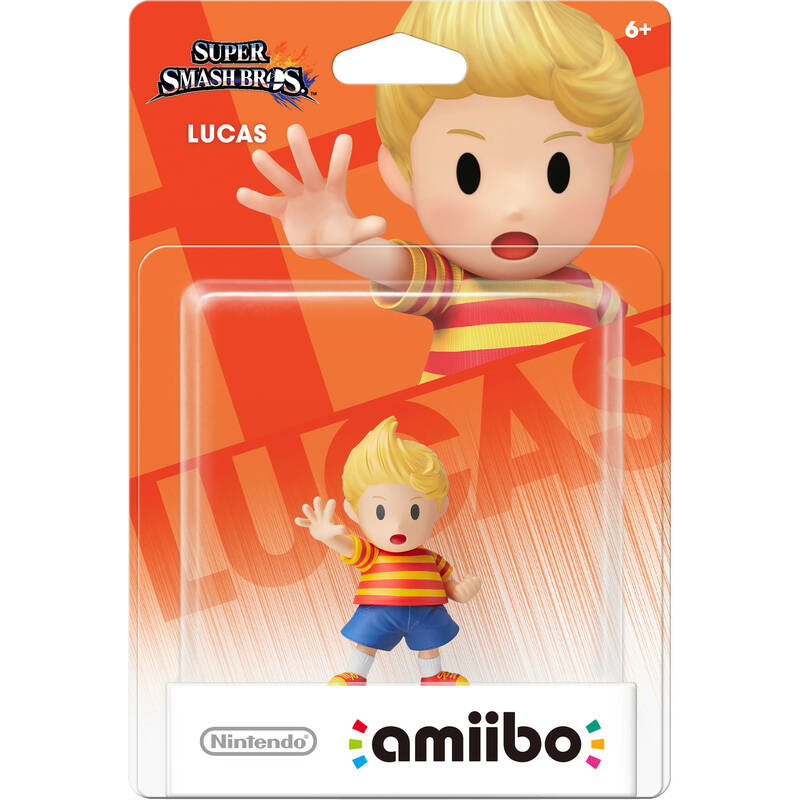 From the Smash line comes Lucas out of nowhere while the Animal Crossing amiibo feature: Kicks, Resetti, Celeste and Blathers. You can find the page for pre-ordering right here.